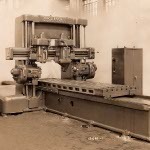 In 1887, Winthrop Ingersoll, a young mechanical engineer, became part owner of a milling machine company in Cleveland, Ohio. 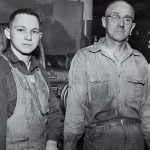 He assumed control of the company in 1890, changing it's name to Ingersoll Milling Machine Company. In 1891, Ingersoll relocated to Rockford, Illinois, one of the country’s burgeoning new industrial centers. Ingersoll’s first Rockford plant, which employed 19 people, cost $12,000. 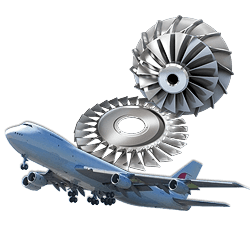 Bouyed by a rapidly expanding automotive industry Ingersoll begins a rapid expansion of facilities and workforce. 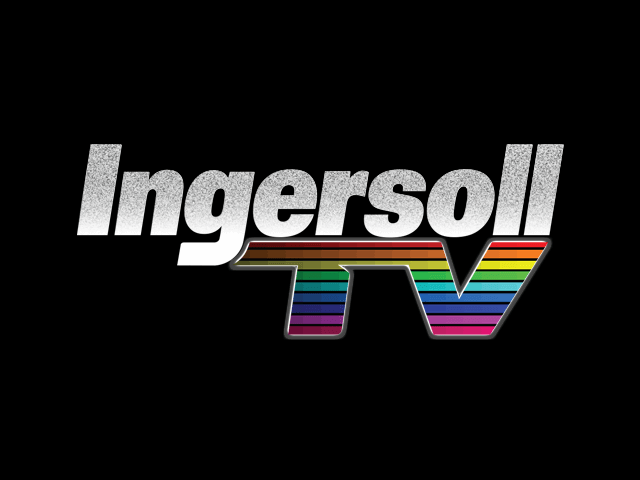 In 1916 Ingersoll marks it's first year of sales over $1,000,000. There are nearly 600 employees on the payroll by the end of World War 1. 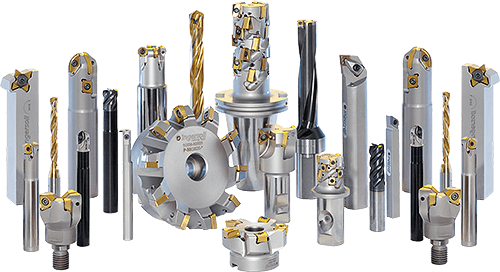 Ingersoll develops highly efficient continuous milling, boring, drilling and special machines to manufacture engine blocks. Plant expansion continues, first automobile garages built in 1929. The Great Depression didn't slow Ingersoll down. 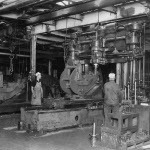 In 1935 Ingersoll builds one of the first machines to automatically transfer engine blocks from one machining station to another. 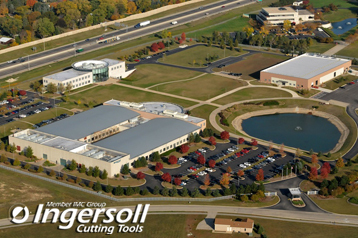 Ingersoll Cutting Tool division is sold to IMC one of the world's largest metalworking companies. Berkshire Hathaway purchases the remaining 20% of IMC and Ingersoll becomes a wholly owned subsidiary of Berkshire Hathaway.